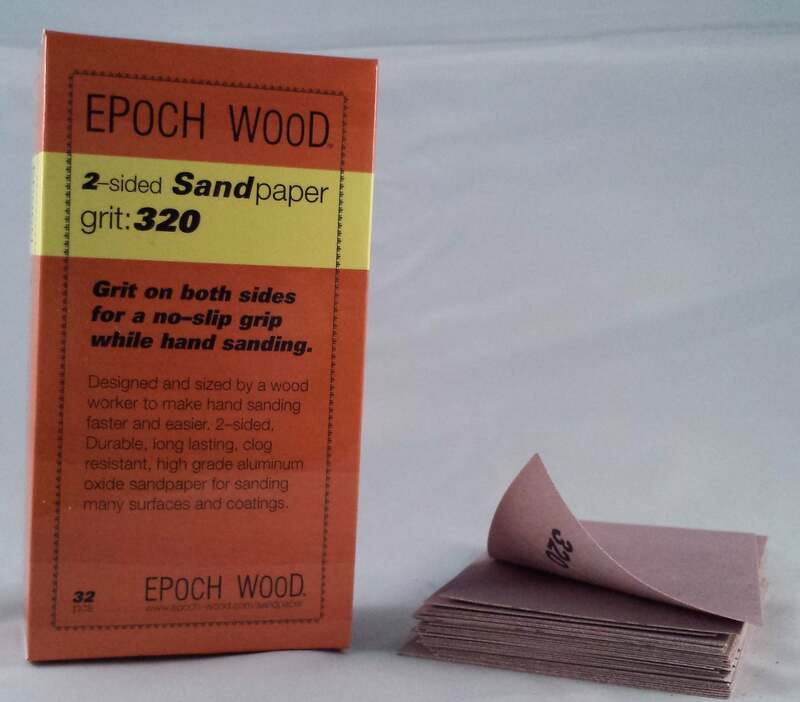 32 pieces of 2-sided, 320 grit, 4.5" x 2.75" sandpaper. 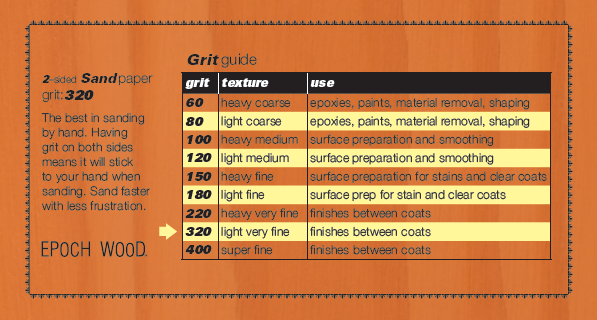 Designed and sized by a wood worker to make hand sanding faster and easier. 2-sided for a non slip grip while hand-sanding. Durable, long lasting, clog resistant, high grade aluminum oxide sandpaper for sanding many surfaces and coatings.